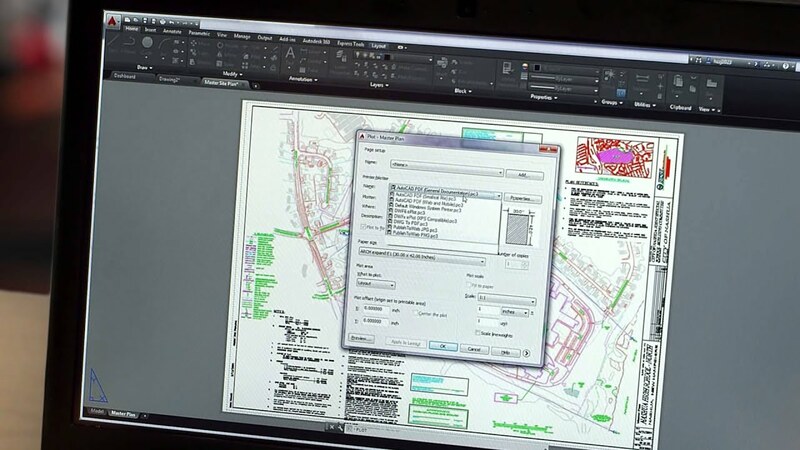 The intelligent tools in AutoCAD design and documentation software help speed your work, and add precision to your drawings. View designs more clearly with Stunning Visual Experience and document in context with Coordination Model. The world’s most trusted design software. Speed documentation by automating common tasks and streamlining workflows. Configure AutoCAD software in ways you never thought possible. Engage with colleagues using connected design technologies. 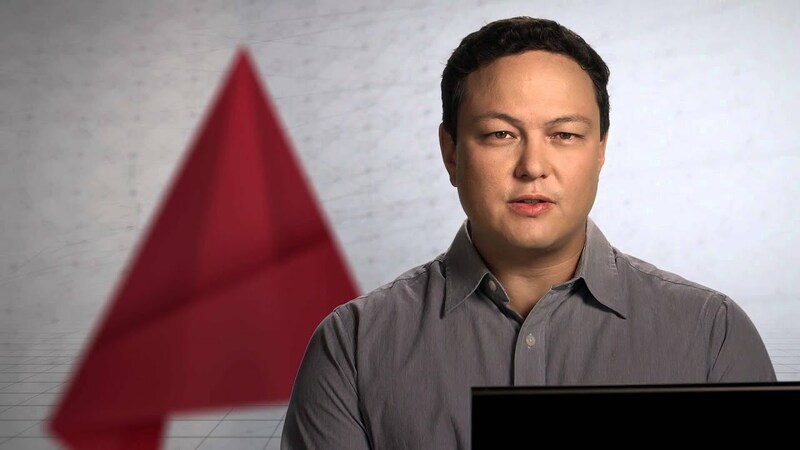 Take your AutoCAD drawings everywhere with AutoCAD 360. This free, easy-to-use mobile viewing and markup application. 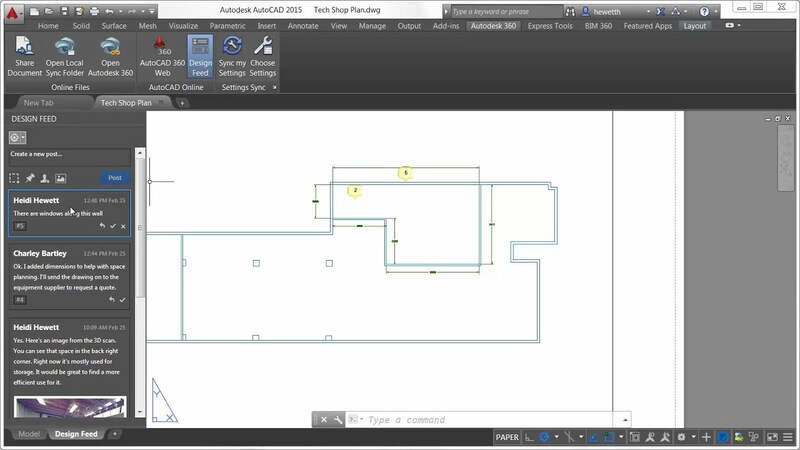 AutoCAD presents new and enhanced features specifically for the construction industry, from building construction to infrastructure to industrial construction. 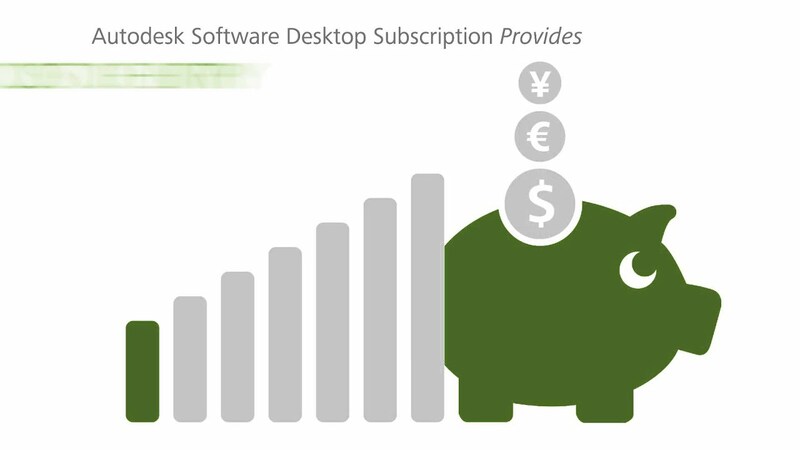 Purchase AutoCAD with Subscription and your favourite Autoesk software is always up-to-date, you get 25 Gb of cloud storage, and get access to leading Autodesk Cloud Services. Finish compute-intensive tasks in minutes or hours instead of days. Collaborate with as many people and use as many services as you need. Use multiple cloud services to tackle multiple projects and tasks, all at once. 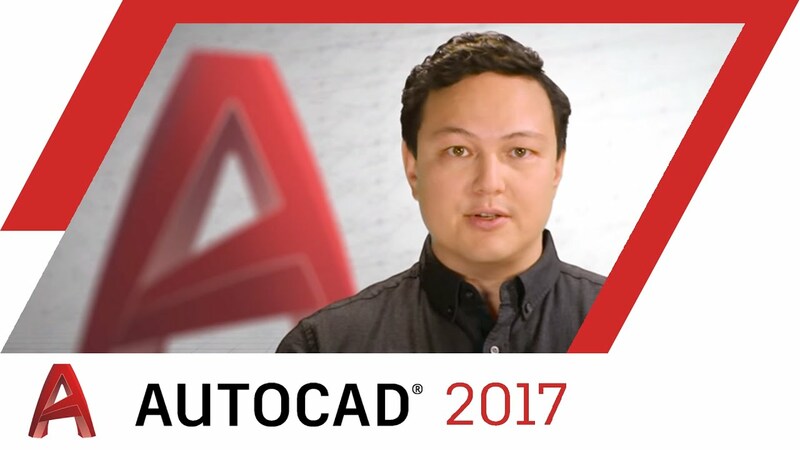 Would you like some personal advice or further information about AutoCAD?